Mother's Day. The perfect occasion to shower our mums with lots of love and affection after all those years she has cared for us dearly, imperfections and all. 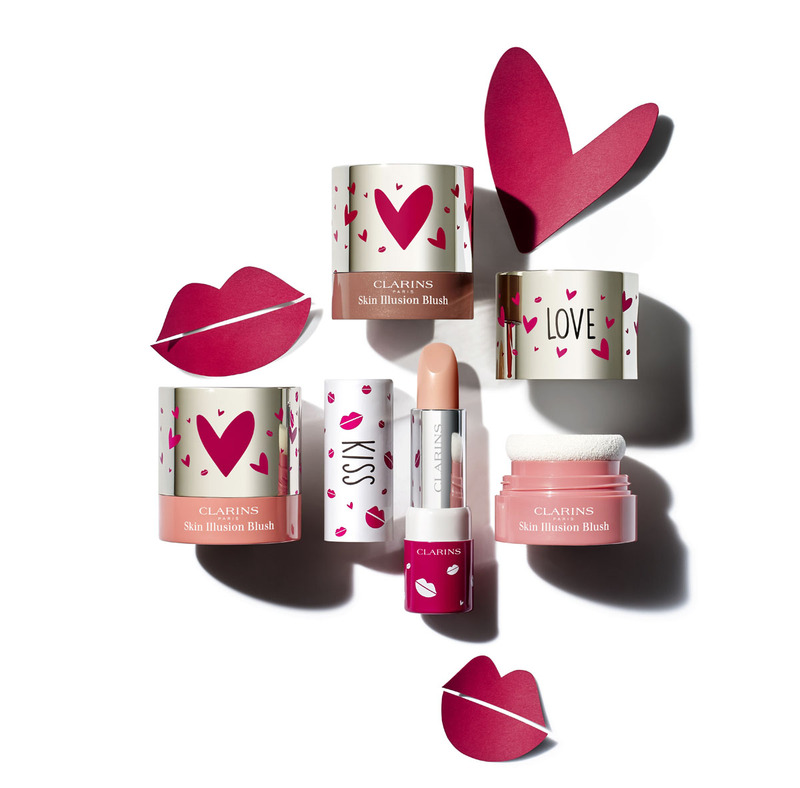 Now I don't know about you, but when it comes to makeup, my mum adores products that are 2 in 1, not complicated to put on and has the great capacity of being a skincare product that brings benefits as well as being a great on the go makeup item at one go. So what can we look at for a gift this Mother's Day? 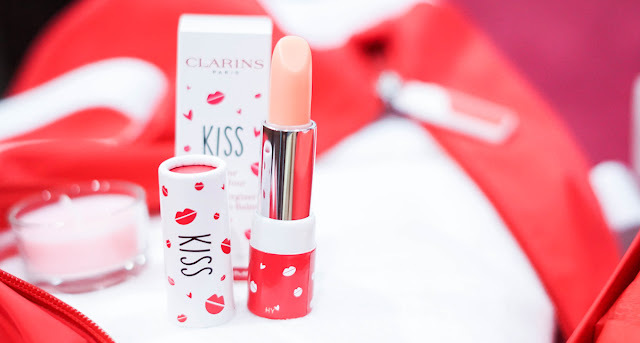 Well Clarins has come up with the perfect duo that is an easy 2-step routine that mixes those two factors for a stunning lip and cheek, and that is the limited edition duo - the Daily Energizer Lovely Lip Balm at RM 70 and the Skin Illusion Blush (RM 85). Hence to begin with a smile, we first start off with the Lovely Lip Balm which takes care of the lips; Organic Cocoa Butter for an 8 hour hydration and repair, Shea Butter for optimal protection and an Organic Red Currant for durable comfort. So what makes this lip balm special is that it is really lightweight and that it reacts to the pH of your lips to give it a customization color. 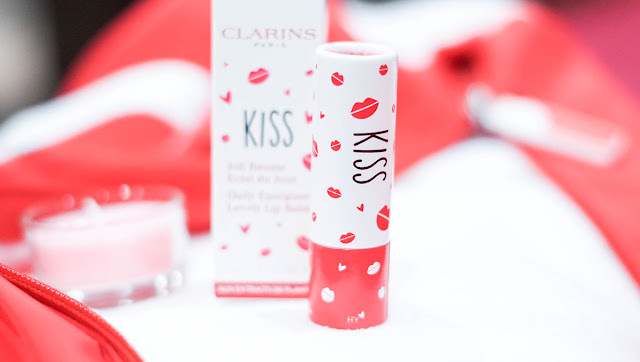 It is also really comfortable and nourishing with a sweet peach fragrance that offers the lips a rosy radiance and the perfect shine. 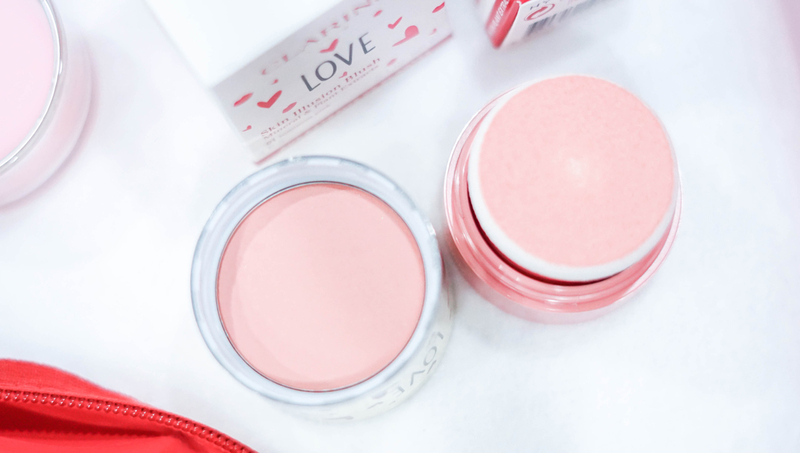 As for the Skin Illusion Blush, it is a playful product that comes in three shades with just a lovely shade of shimmer that is in Pink, Coral and Havana. It has natural ingredients within like the Pink Algae Extract to make the skin comfortable and Pink Opale Powder that gives radiance to the cheeks. It a very easy to use blush and it comes in an all in one portable case that you can insert in your bag at any time on the go. Now for these two products, Clarins will have them available at the following outlets from the 15th of April onwards which are the Clarins Skin Spa at 1Utama, BSC, KLCC, The Curve and The Springs Departmental Store at AEON 1Utama, Midvalley, Tebrau JB, Isetan KLCC, Parkson KLCC, Subang Parade, Pavillion, Gurney Penang and SOGO. However if you would like to purchase them online, you can head over to their site at their Official Clarins Website as well. They don't sell this in a set is it? 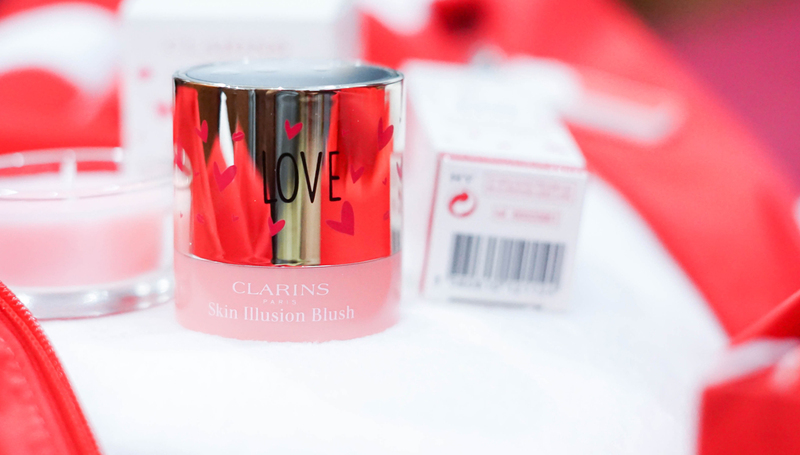 I am liking this newest collection of Clarins. Got itself a youthful and fresh appeal, that are also or might as well more enticing to youbg market than Mothers :) Love it!